Facebook; everyone you know uses it. 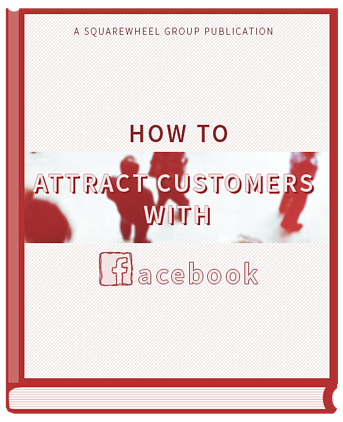 But how do you get fans for your business' page? Or, better yet, how do you create meaningful engagement and find customers? The first half of this eBook focuses on revisiting the basics to make sure your page, goals and intentions are all well defined. Then we'll focus on the tactics and strategies you need to build a presence you can be proud of. When to post something about your company and when to post something fromyour company. And what's the difference.